WordPress is the most popular content management system in the world. 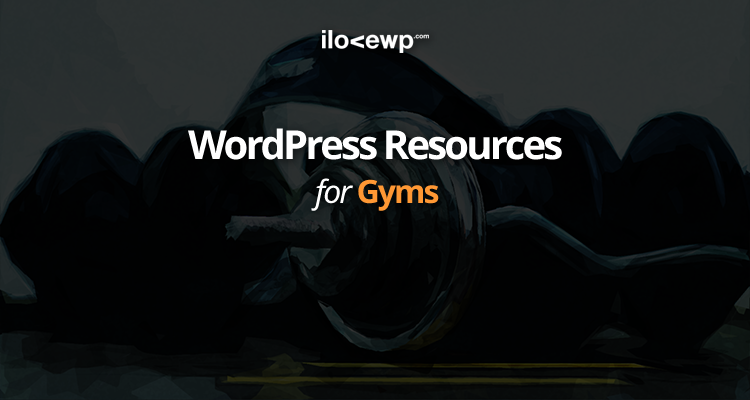 It is estimated that ~25% of Internet websites are built using WordPress, gym and fitness centre websites are no exception. Thanks to its wide selection of WordPress Themes for Gyms you can have a great looking website in no time. Add to that a combination of WordPress Plugins for Gyms and you will have a powerful website at a fraction of what it would cost ten years ago. No matter how small or big your fitness centre or gym is, it needs a website. Even if it’s just a small one-page website with a map and opening hours, you still need an online presence. Never underestimate the convenience and benefits of having a small website with answers to the most frequent questions that you get in person or over the phone. Membership price plans, opening hours, photos of the lockers room, you name it. A website never sleeps (ideally), so think of it as a receptionist that is available 24/7 to assist your potential and existing clients.